While Illinois state laws are changing in a decidedly more humanitarian way, this does not mean that the state is somehow permanent safe territory if you are undocumented. Federal immigration law has not changed, and detention and deportation are likely if you are undocumented and are arrested by ICE. Illinois’ incoming governor and other officials are favorable to legalization or other stays of removal, but mere expression of hope does not outweigh federal regulations. If you are detained by local law enforcement on the basis of your immigration status (or alleged immigration status) alone, it will be in violation of Illinois law, but the most important thing in that situation is to seek assistance in getting out of detention. You have the right to make a telephone call after being detained, so you will likely be able to reach out to an attorney, but it is critical to make it count. While the picture for immigrants, especially undocumented people, is improving slowly in Illinois, it does not mean that you are not at risk. 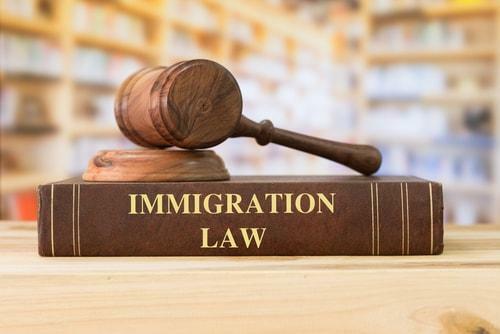 Contacting a dedicated Chicago immigration lawyer can help clarify what your rights and responsibilities are - and even if you are undocumented, you do have certain rights. Mevorah Law Offices, LLC has been assisting immigrants in all situations for years and is happy to try and assist you. Contact our offices today at 630-932-9100 for a free consultation.